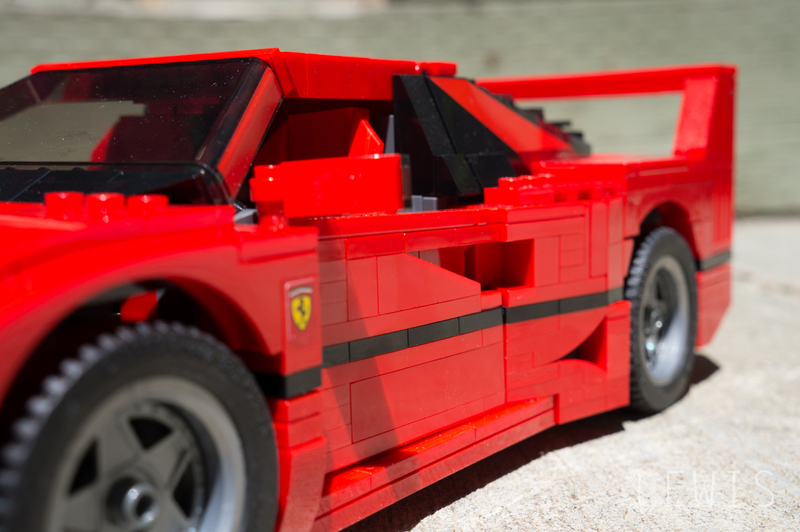 The new LEGO Ferrari F40 model did justice to the car I obsessed over as a kid. 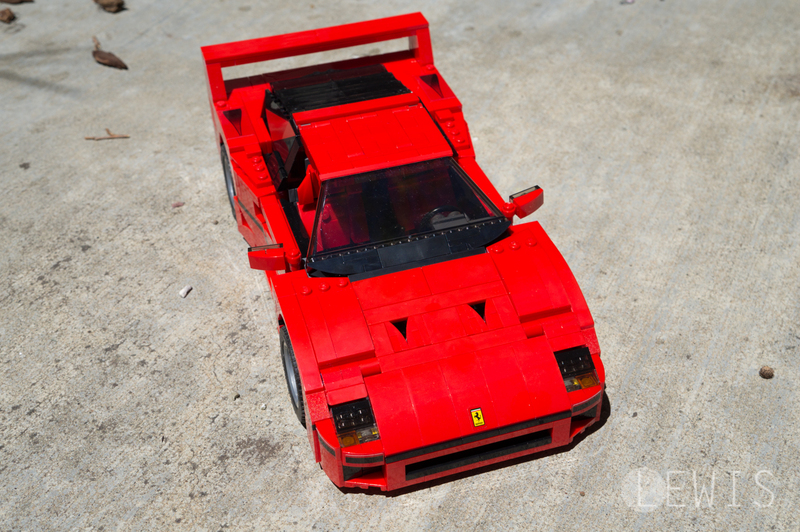 At the time of its release, Ferrari was known for its V12 engines, which made the twin-turbo V8 F40 a bit of an oddball. The car made 471 HP and only weighed 2,400 lbs, which is about 300 lbs lighter than my BRZ. 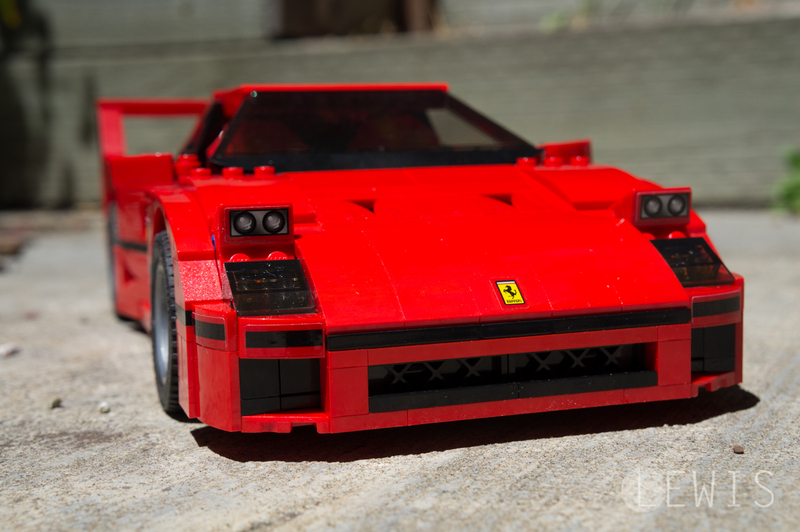 That’s an insane power to weight ratio, even compared to today’s supercars. 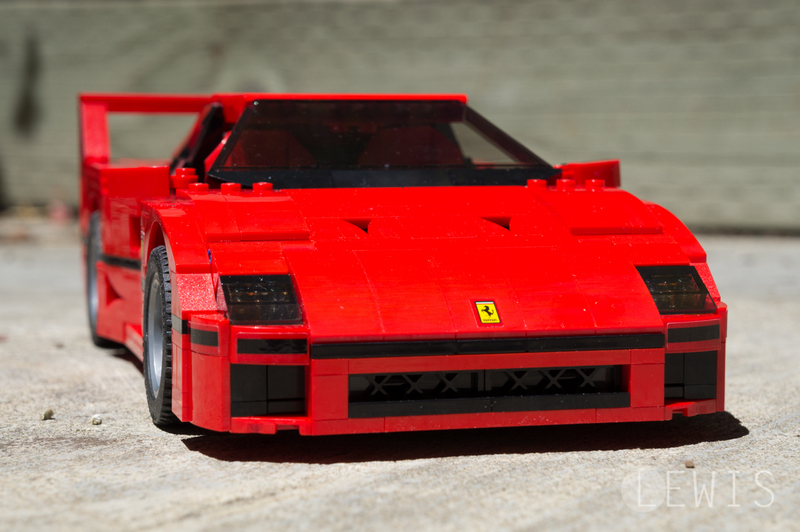 That’s why the F40 still has a cult-like following and served as a benchmark for future Ferraris. 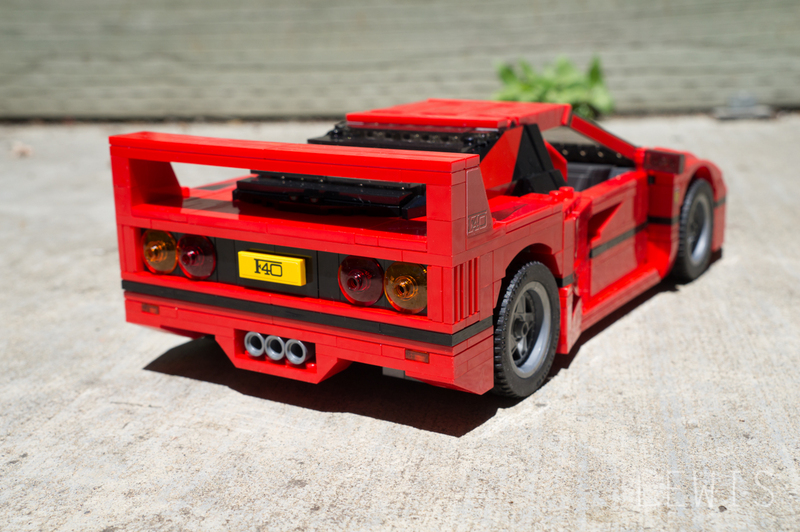 And since only 1,311 F40s were ever produced, this LEGO set is the closest most of us will get to owning the real deal. LEGO put an “EXPERT” label on the box and I have to agree with that statement. 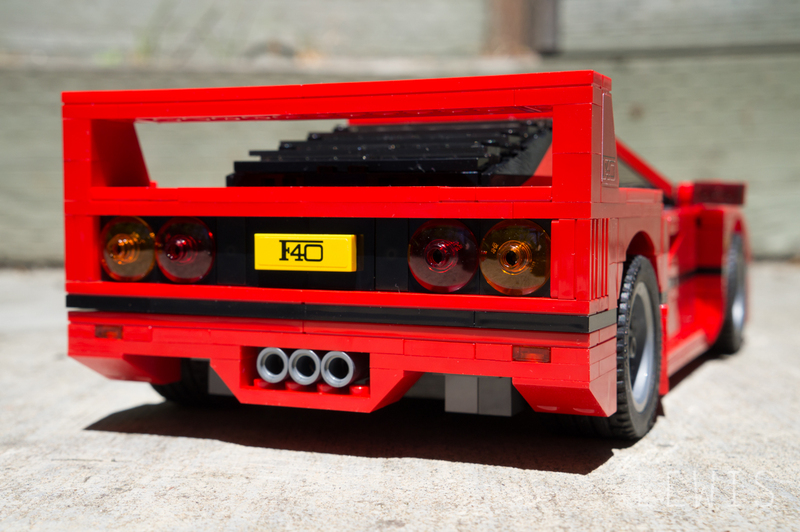 This kit comes with 1,158 pieces and a lot of them are tiny. 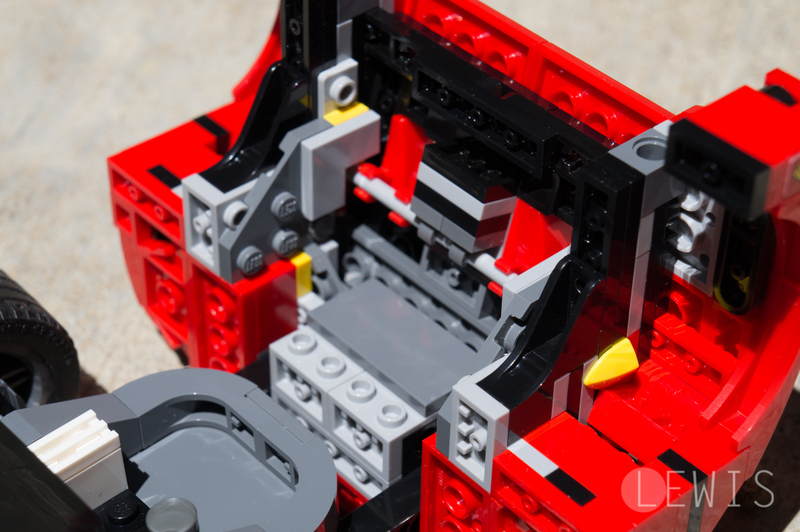 Set aside four to five hours for the build if you take your time. 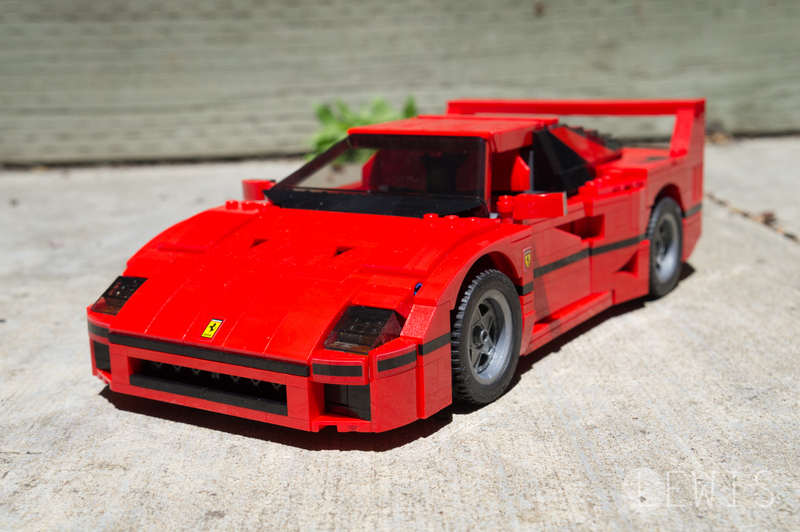 This is by far the most challenging LEGO model I’ve built in recent memory. My Mini Cooper and VW Bus were both easier to put together. With that said, I understood why the kit was so complex. Just look at the detail of the thing. 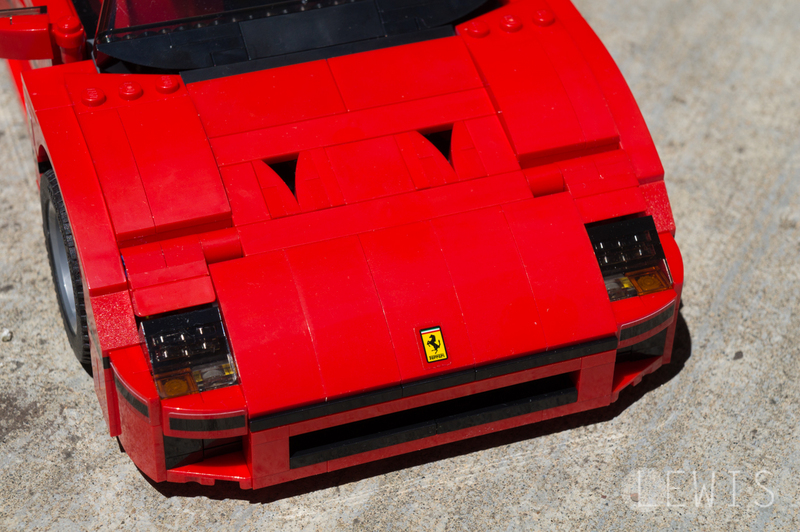 The F40 is relatively blocky but it also has a ton of intricate ducts and curved surfaces. 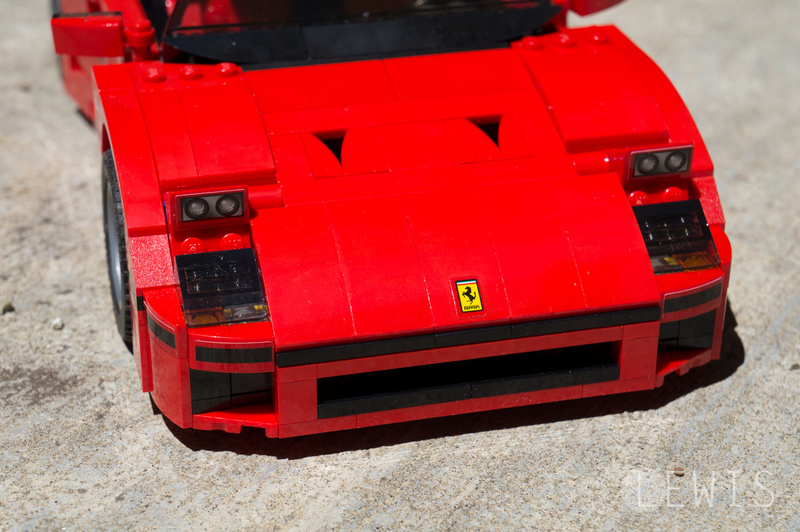 LEGO and Ferrari faithfully recreated the F40s vents without relying on silly stickers to give depth to the car. 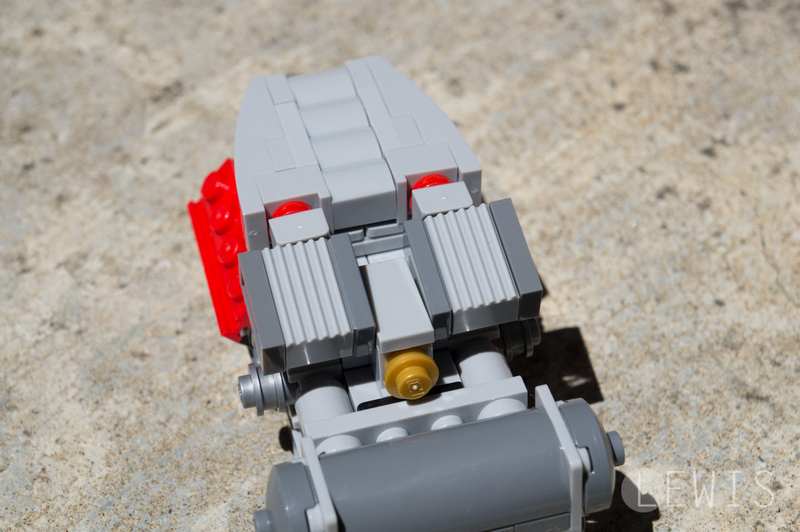 In fact, the LEGO set doesn’t have many stickers at all, except for things like badges and headlights. 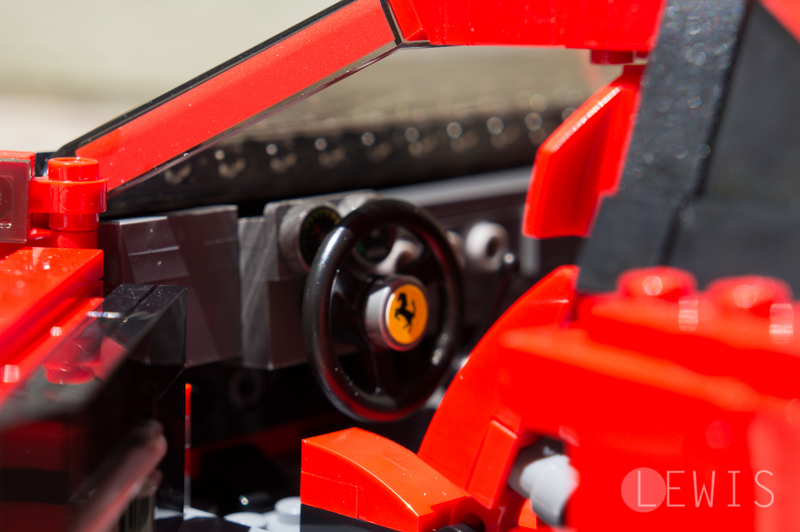 Almost all of the model’s detail is left up to the LEGO pieces themselves. 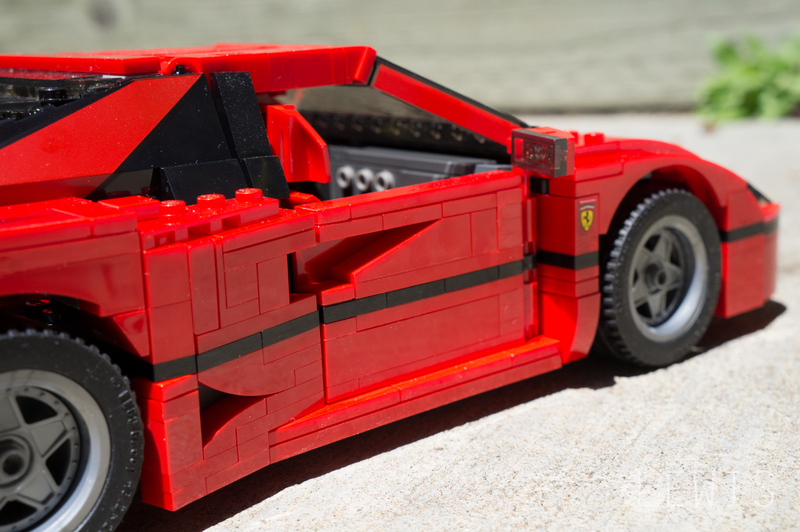 The front trunk is extremely intricate and I found myself uttering the word “genius” to myself when building it. 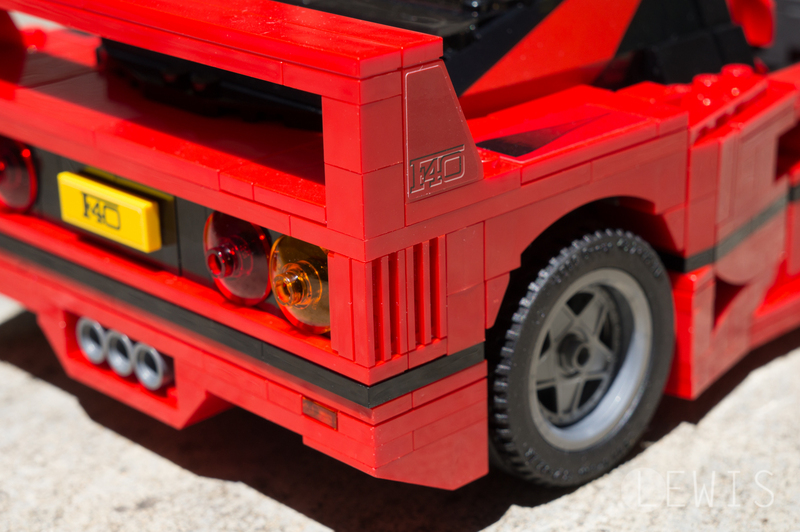 Another example of stunning attention to detail are the F40s hips. 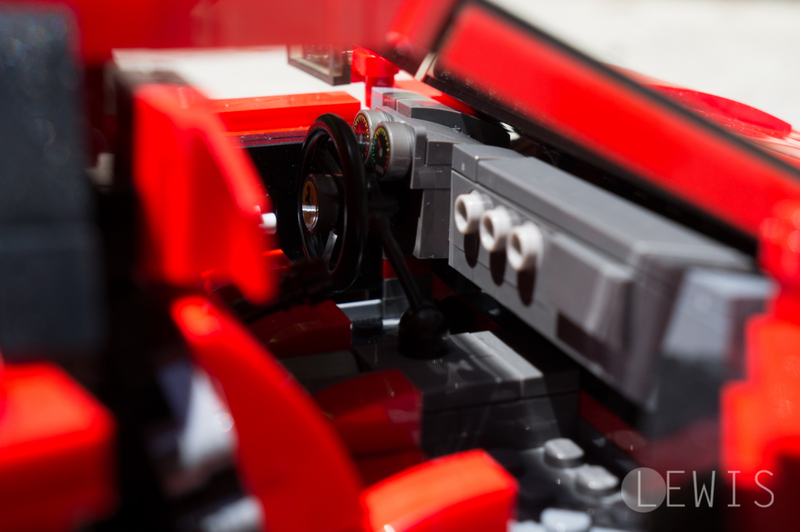 LEGO managed to find a way to construct the iconic side vents using exiting LEGO pieces. 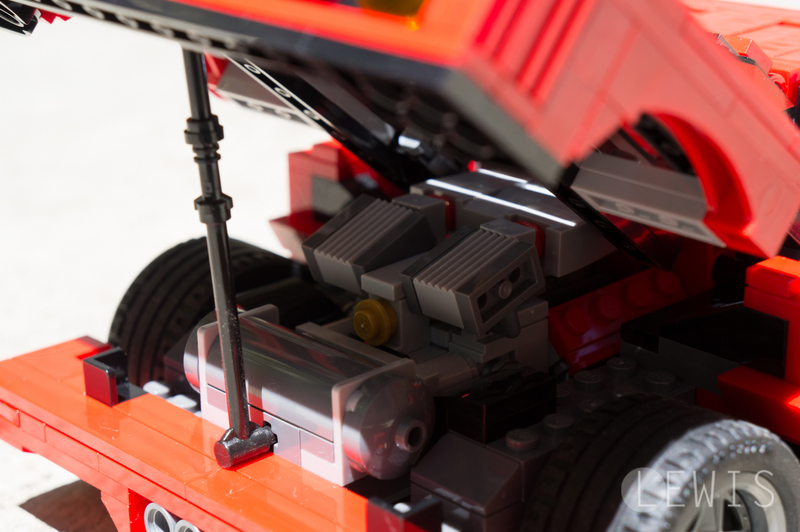 Perhaps the best example of attention to detail is in the engine bay. 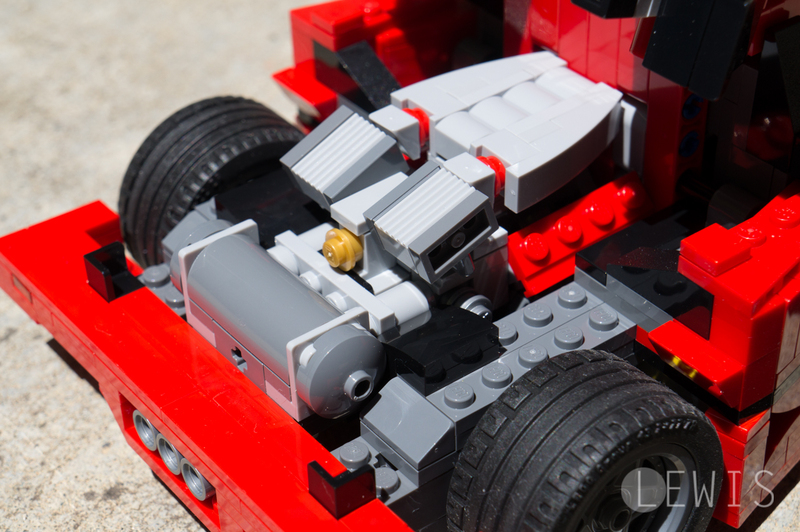 The entire engine can be removed so you can admire the twin-turbo V8. 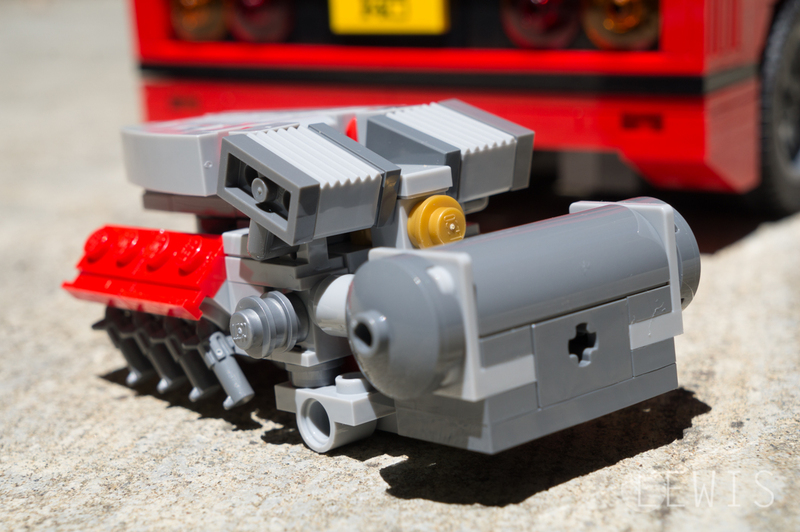 I love the look of the twin intercoolers and find it hilarious that LEGO chose to use pistols as exhaust headers. 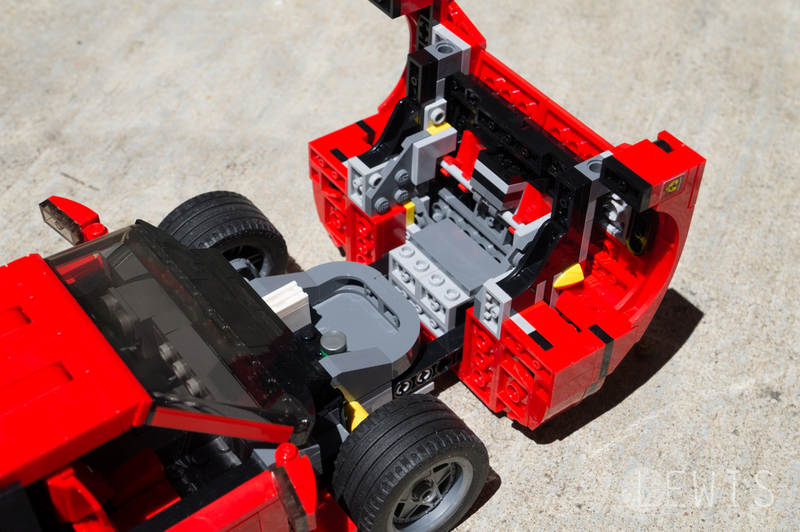 You can prop up the engine cover with a stick, which doubles as a tool to help you lift the engine out of the engine bay. 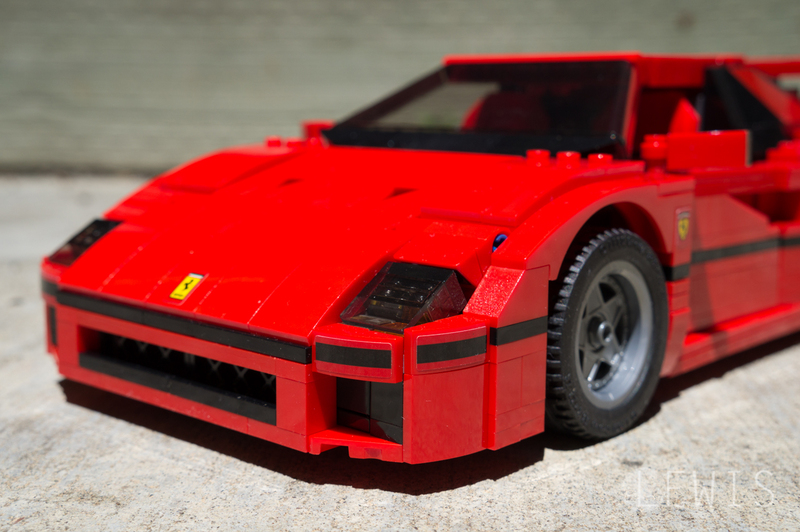 As for scale, the LEGO Ferrari F40 is a little bigger than 1:18, which is perfect in my eyes. It’s not as big as the Mini Cooper set so placing them side by side looks a bit odd. However, it looks just fine parked next to the VW Bus. I am extremely pleased with this model. 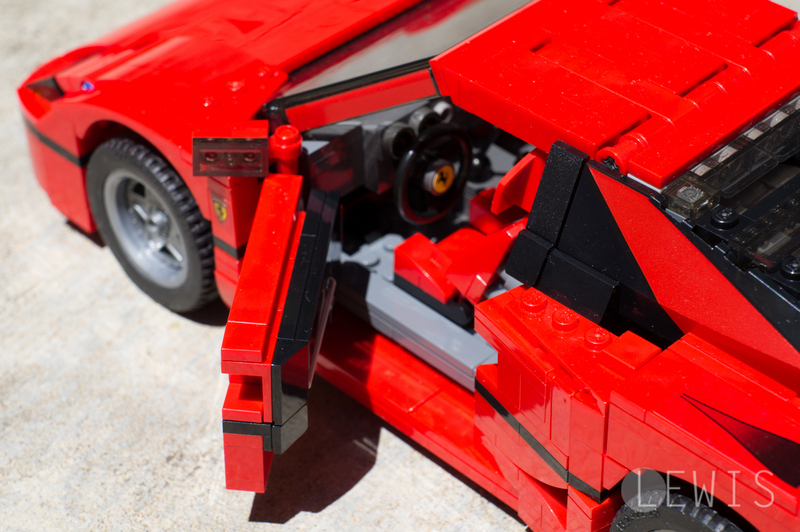 I had a ton of fun building it and even more enjoying its details. 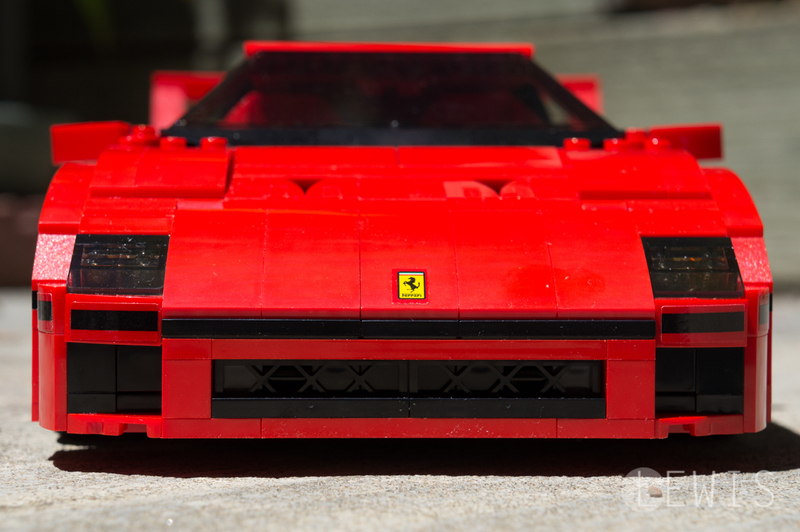 The kit is out now in LEGO stores and online for $99. 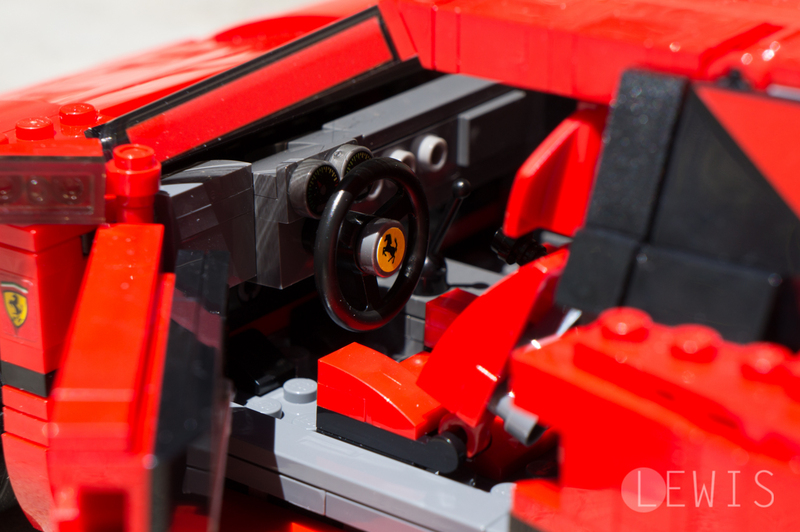 Highly recommended for any car enthusiast. 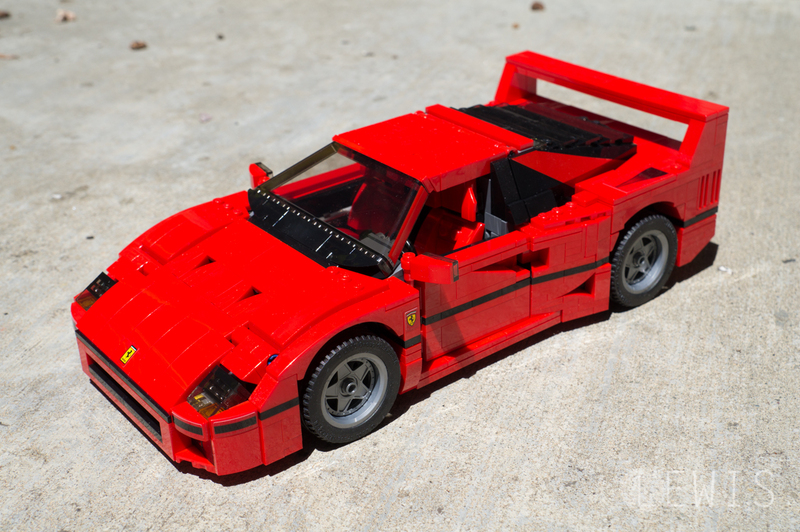 What’s up,I check your new stuff named “The LEGO Ferrari F40 is a masterpiece | Review | Lewis Leong” regularly.Your story-telling style is witty, keep it up! And you can look our website about proxy list.